George Davies Turf is extremely well situated to deliver turf in St Albans. 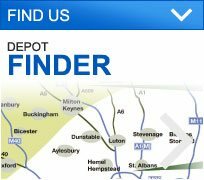 We have a depot on North Orbital Road, where we dispatch turf quickly and deliver in perfect condition. 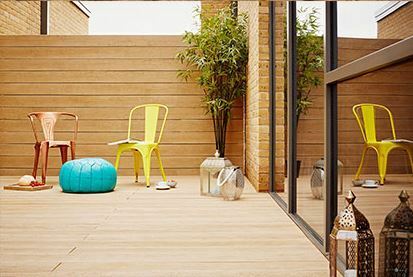 Our team strive to make sure all of our clients are happy with their products, and we can provide a full contracted laying service, while we loan laying frames and hand trolleys for free. 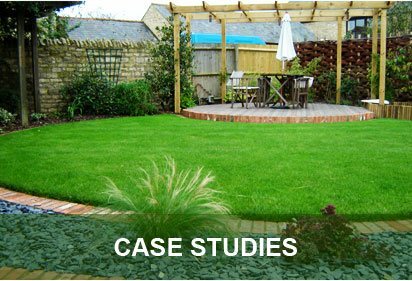 Our grades of turf are specially created by County Turf, a leading grower based in Lincolnshire, while each grade will have different benefits, so feel free to ask our team about the turf you require before placing an order. As well as supplying turf, we have also built a reputation as a leading topsoil provider in St Albans, while we also deliver pine bark products for play areas and recreational areas. The summer months, when shelf life is reduced, used to be extremely challenging but that’s not necessarily the case today; we have a fleet of lorries with telescopic forklift trucks, while our 30ft chiller unit at our depot ensures our turf in St Albans can be kept in its peak condition for at least 10 days. We always aim to cut the turf in the morning and deliver it fresh in the afternoon, with experienced forklift drivers placing the turf exactly where you want it. Greenscape is a popular product, and it’s renowned for its versatility, while it’s a grade that will hold its colour all year round. Two low-maintenance products are County Shade and RTF (Rhizomatous Tall Fescue). These turfs can both flourish in a shady environment, while they’re drought tolerant. RTF is the type of turf that recovers well and it is often used on football and rugby pitches as well as walkways. County Greens is a completely different type of product because it’s specifically designed for golf greens and bowling greens. It has a dense, close-mown sward, and it is very close to USGA specification. 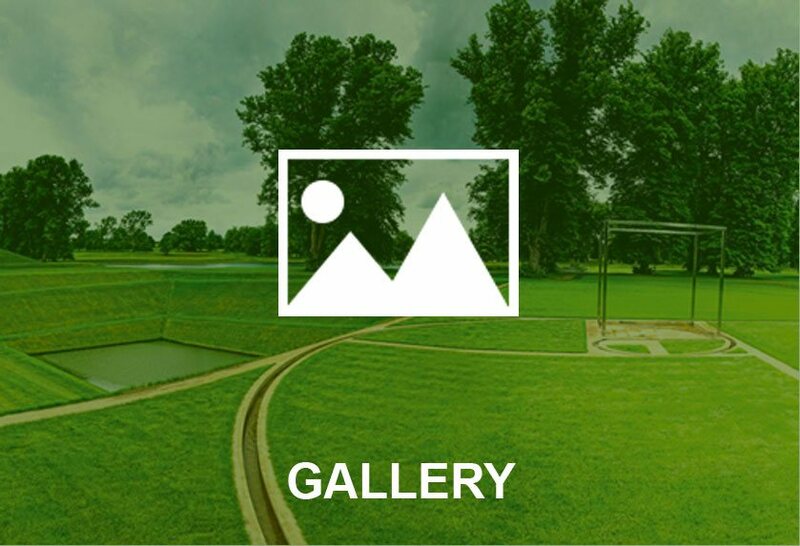 We now supply turf in St Albans to numerous golf courses, as well as homeowners, landscapers, builders, developers, landscaping architects and local authorities. 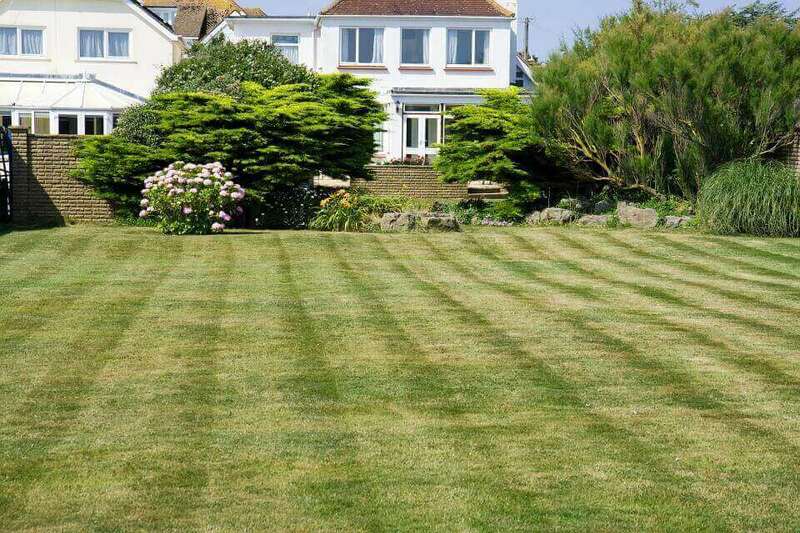 Making an order with our team is simple and you only need to give us a call and our friendly team will arrange a date to deliver your turf in St Albans. Our products really are second to none, and you will always be guaranteed a reliable service with fair and affordable prices. To get in touch today call us on 01234 714555 or 01727 821 765 and we will get back to you as soon as possible. 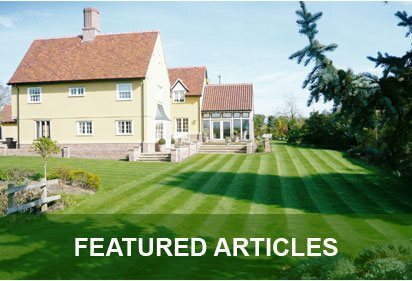 You can also reach us via email, using info@georgedaviesturf.co.uk.